Whether they know it or not, many Missourians can see the Missouri River right from their homes. They just have to turn on the faucet. While the Missouri River may be muddy, brown, and occasionally flooded, it’s also one of the nation’s best water sources. “People don’t really think about where their water comes from,” said Bob Fuerman, manager of production for Missouri American Water. Missouri’s two largest cities and many towns in between have water treatment plants that pull from the river. Approximately half of all Missourians get their drinking water from the Missouri River. Fuerman oversees one of the state’s biggest water facilities—the massive, 250-acre Central Water Plant in the Missouri River bottom just beyond the St. Louis region’s Interstate 270 corridor. The plant serves 660,000 customers in St. Louis County, a population that consumes about 110 million gallons of water a day. Water production here begins at the river’s edge, where three sets of intake units draw water from the river. Most of the water is pumped at night, when energy prices are cheaper. Company leaders say enough water flows by the plant in one day to satisfy the needs of their customers for a full year. 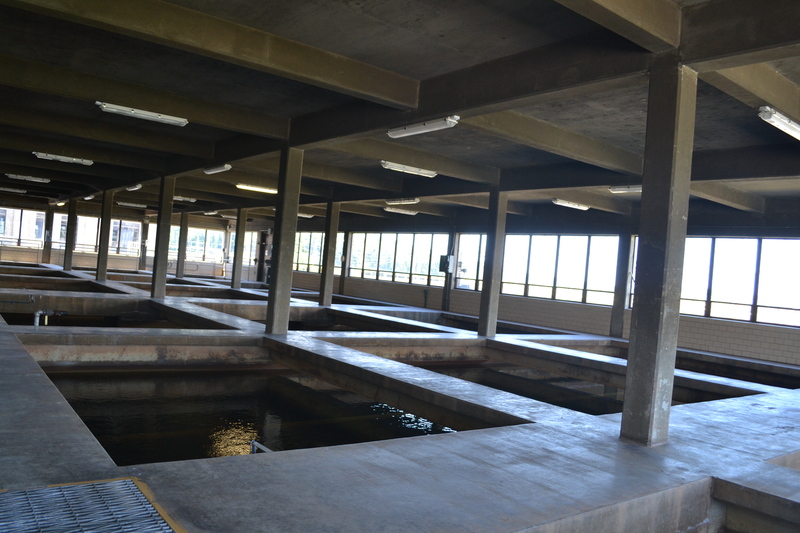 From the intake units, the river water then undergoes a multi-step cleaning and disinfecting process overseen by the approximately 50 employees who work at the plant. Much of the process involves using chemicals and specially designed basins to encourage dirt particles in the water to clump together and settle to the bottom, leaving clear water on top. While cleaning up famously-muddy Missouri River water may seem like a monumental task, the amount of sediment in the river actually causes the clumping to happen quickly, meaning it’s easier to clean Missouri River water than other, less-muddy rivers. “All of the things that make it dirty-looking actually help with the treatment process,” Fuerman says. Once the river water is cleaned, disinfected, and filtered, another pumping system delivers the water to customers. Missouri American Water’s Central Water Plant serves about 60 percent of St. Louis County, and it is one of four water treatment plants serving the area. The water system here is stable and proven. The company is comfortable knowing their customers aren’t going anywhere. 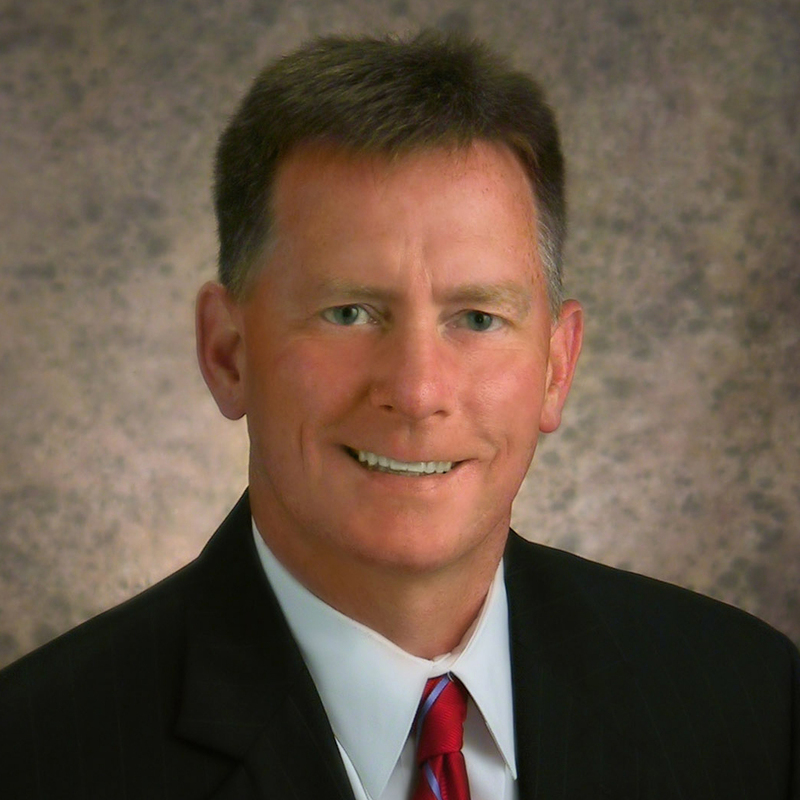 “This is the only utility you can’t live without,” says Frank Kartmann, company president. Yet, Kartmann and other Missouri American leaders note that the water business in Missouri is not without ripples. The biggest challenge facing the company today is replacing aging equipment and pipes—some of which are 100 years old and still in use. As Director of St. Louis County Operations, Cindy Hebenstreit is managing Missouri American Water’s work to maintain 4,200 miles of water pipes under St. Louis County. Over the last two years, about $140 million dollars have been invested in water main replacements— gulping down the biggest portion of the company’s capital budget. 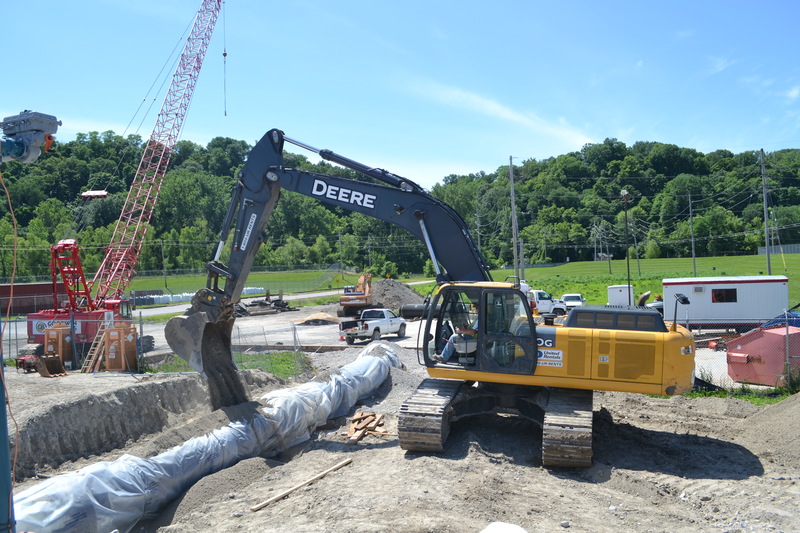 This spring, Missouri American Water also built a new $11 million, 45 million-gallon-per-day, pumping station beside the Missouri River treatment plant, replacing pumps that had been in service since the Great Depression. The company doesn’t expect these infrastructure replacement costs to decline anytime soon—if ever. Water utilities around the nation are facing similar issues. The EPA estimates more than $380 billion will need to be spent on improving the nation’s drinking water systems over the next 20 years. 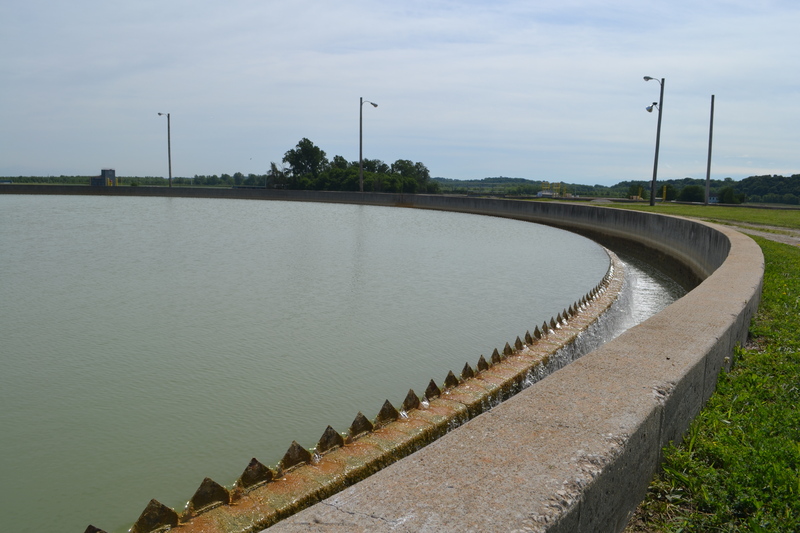 As it works to replace aging infrastructure, Missouri American Water is also challenged to find new ways to grow—Missouri American is a subsidiary of a publicly traded company. One way it grows is by purchasing public and private water and wastewater systems across the state. In fact, in the last three years, Missouri American Water has acquired five water and five wastewater systems. This trend is likely to continue as many local municipalities face expensive challenges with their own aging infrastructure. “Municipalities are increasingly turning to private companies to manage their water systems,” says Michael Deane, executive director of the Washington, D.C.-based National Association of Water Companies. This scenario, playing out today, is a major opportunity for Missouri American Water. Read more: Drinking water—Making a splash in economic development?